Bob Cairns: So you think you know Lewes? 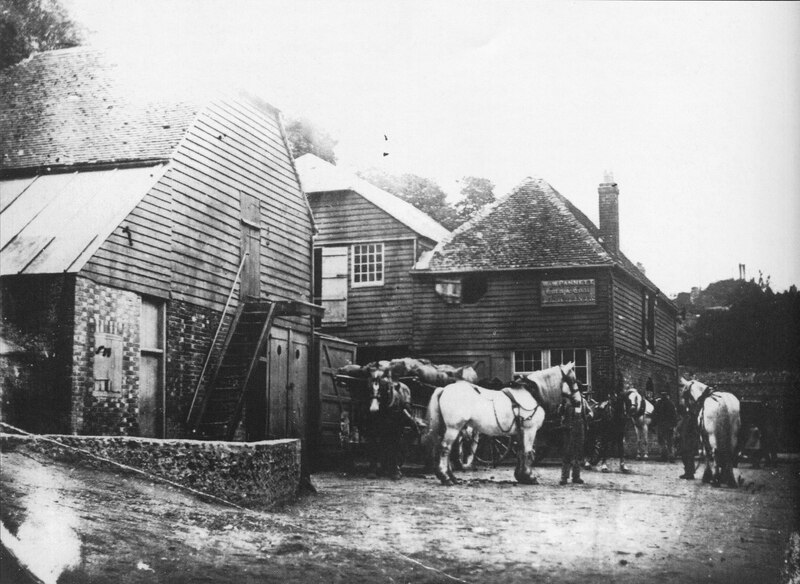 Designed to encourage audience participation, Bob Cairns will use images from his extensive collection of postcards and photographs to test your knowledge of old Lewes. Some images will appear familiar but still require thinking about to pinpoint their locations, others will be more challenging and test even the best informed historian, whilst some may prove impossible to locate even though they are attributed to being Lewes. Bob doesn’t have all the answers either so the evening could lead to some interesting discoveries by tapping into the memory of the audience. A major part of the presentation will show material not previously published.